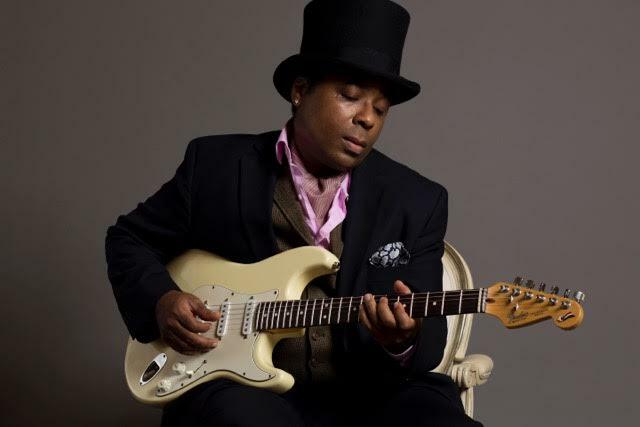 Louisiana native Chris Thomas King is a blues innovator, grounded in tradition and embracing new musical ideas and sounds. With a haunting voice and the ability to pull seemingly impossible notes out of his guitar, his concerts are the stuff of legend. Don’t miss him.